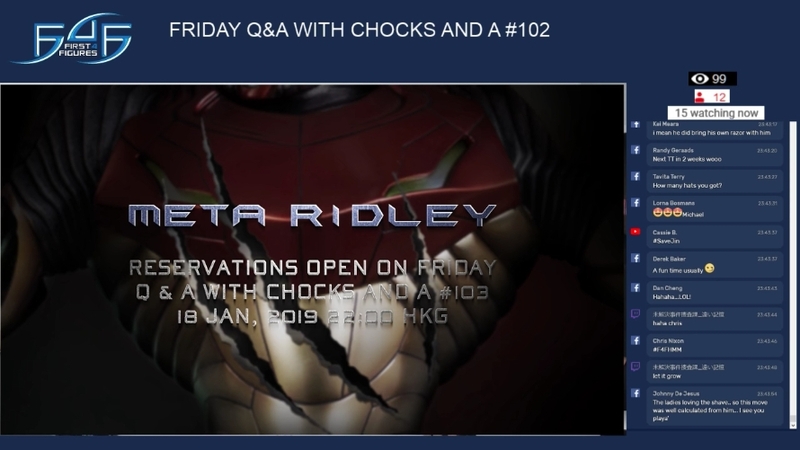 This is a breakdown of the important (and not so important) topics of last Friday’s (11 January 2019) Friday Q&A with Chocks and A #102. 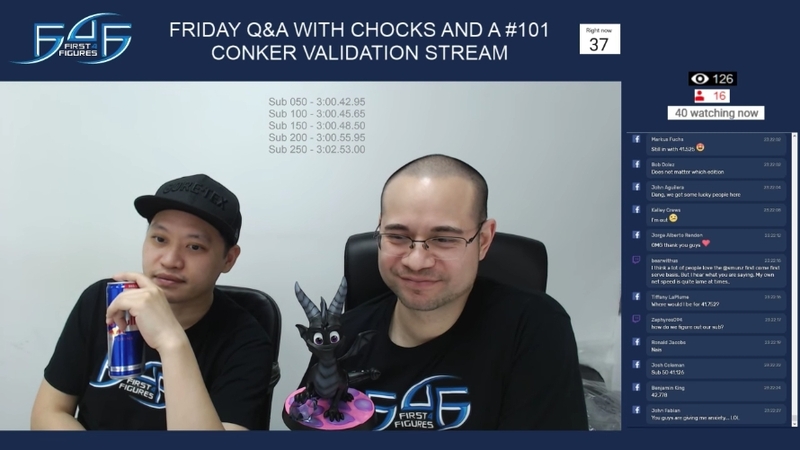 This is a breakdown of the important (and not so important) topics of last Friday’s (4 January 2019) Friday Q&A with Chocks and A #101. 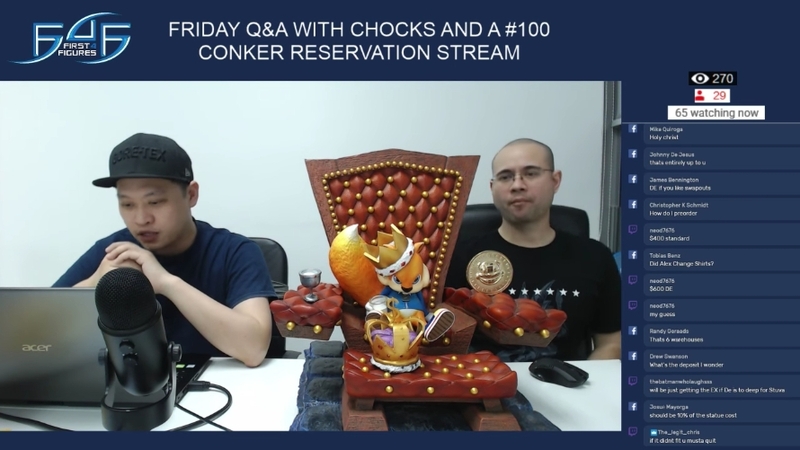 This is a breakdown of the important (and not so important) topics of last Friday’s (28 December 2018) Friday Q&A with Chocks and A #100. 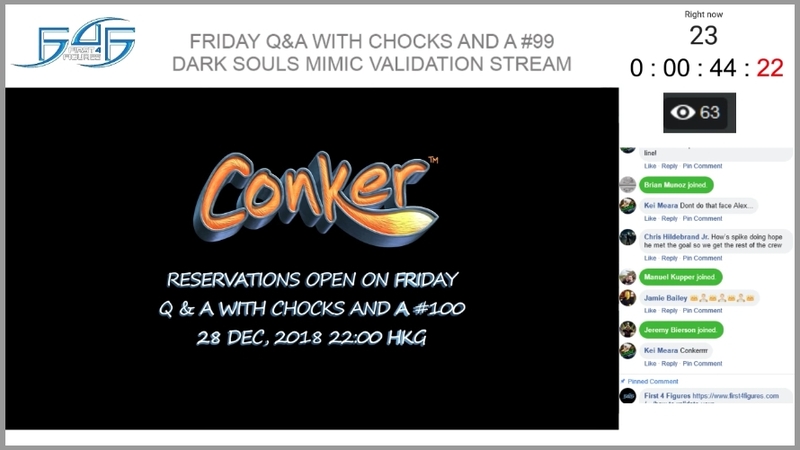 This is a breakdown of the important (and not so important) topics of last Friday’s (21 December 2018) Friday Q&A with Chocks and A #99. 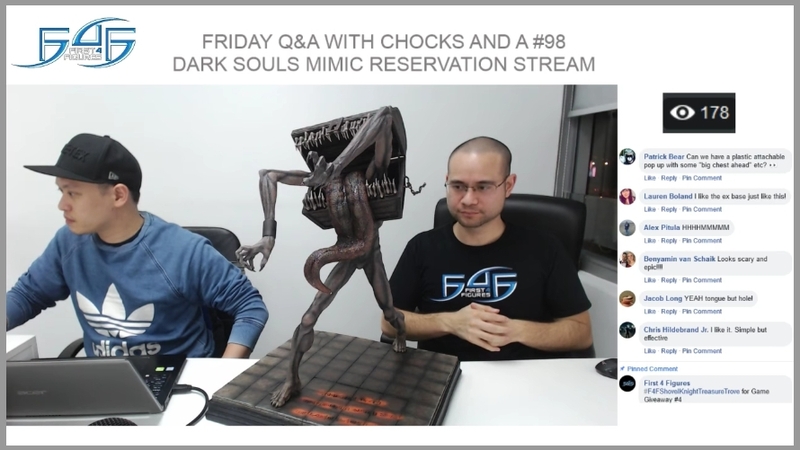 This is a breakdown of the important (and not so important) topics of last Friday’s (14 December 2018) Friday Q&A with Chocks and A #98. 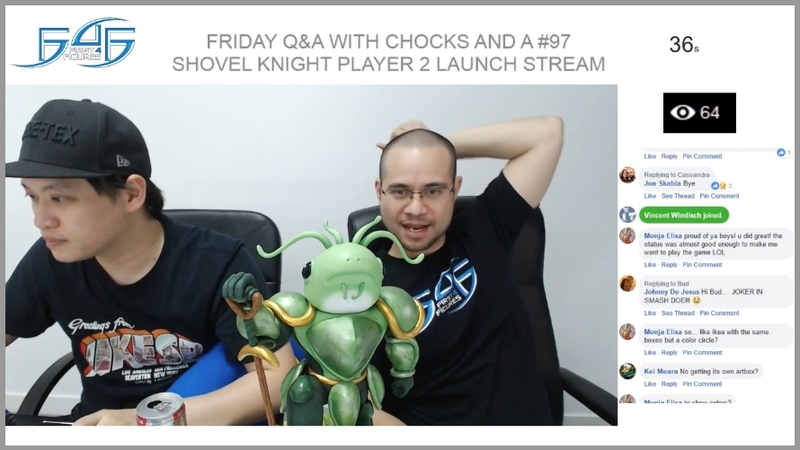 This is a breakdown of the important (and not so important) topics of last Friday’s (7 December 2018) Friday Q&A with Chocks and A #97. 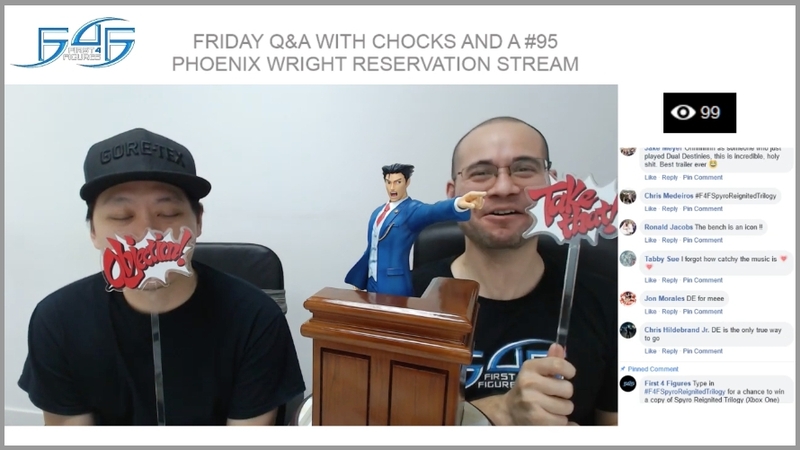 This is a breakdown of the important (and not so important) topics of last Friday’s (23 November 2018) Friday Q&A with Chocks and A #95.